From an elevation of 1000 feet above Palm Springs, property owners at Mission Lakes Country Club enjoy incredible views and UNLIMITED play on our championship golf course. Our well-manicured grounds, individual home styles, and elegant facilities create a friendly community atmosphere and an ambiance of first-class country club desert living. 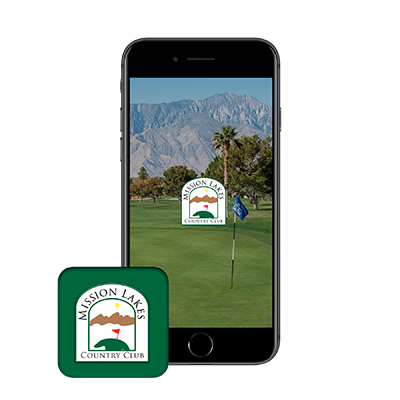 Download the Mission Lakes Country Club App! Check out the latest newsletter from Mission Lakes!